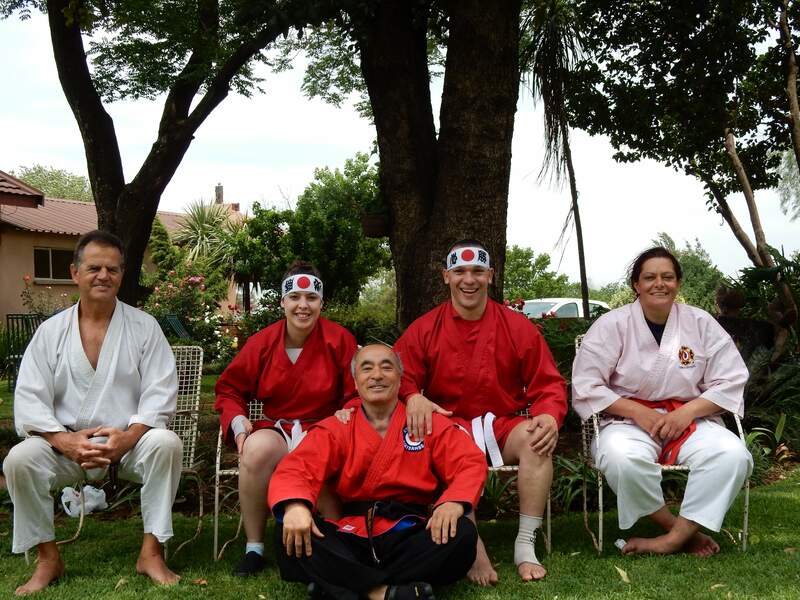 The Johannesburg Aikisambo Seminar was hosted by Terence and Suzette in Oct 2014. 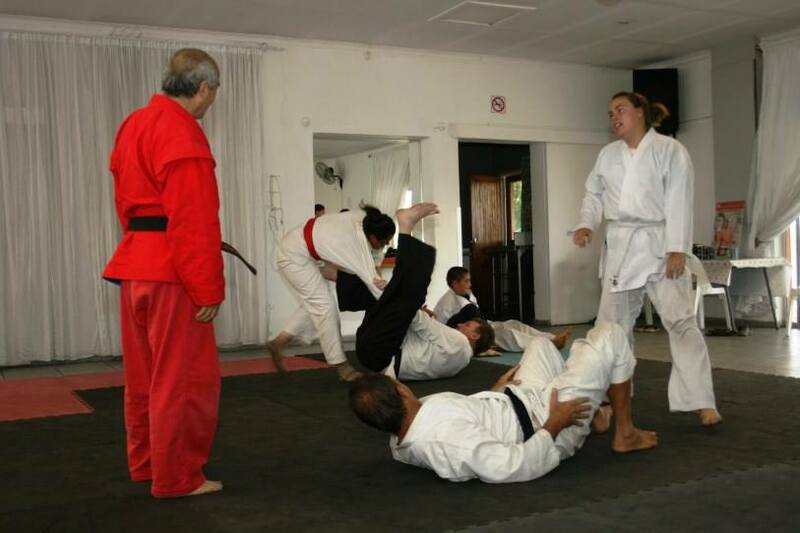 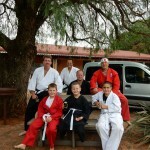 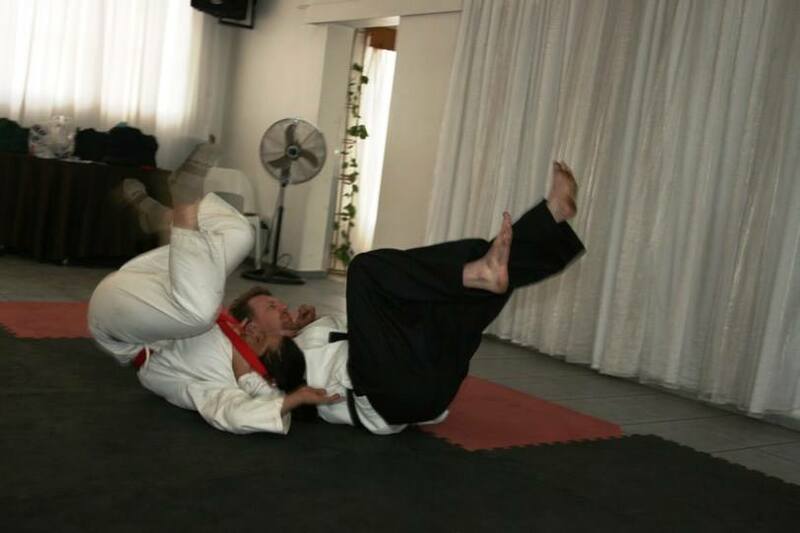 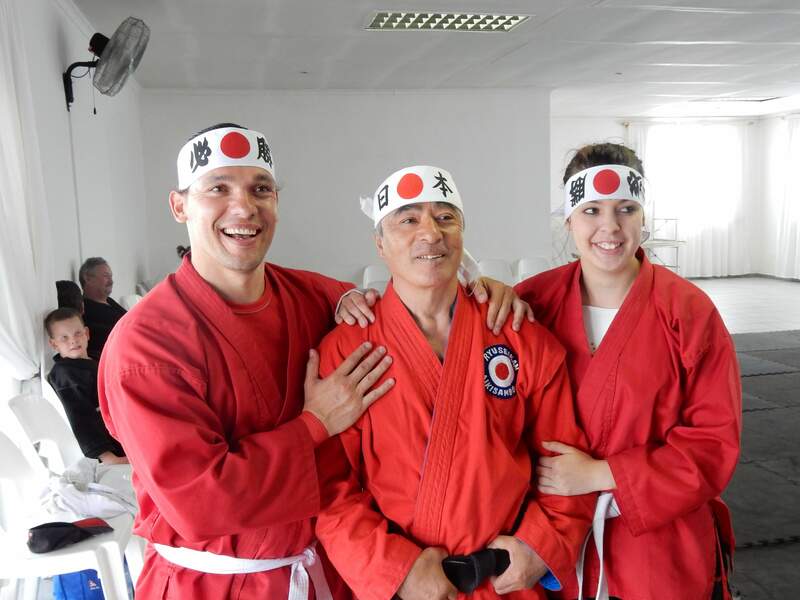 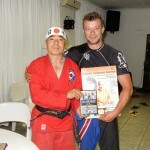 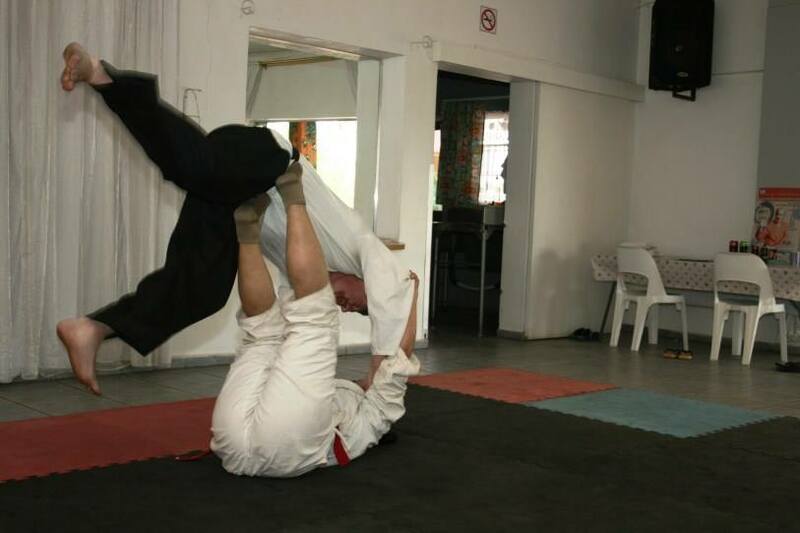 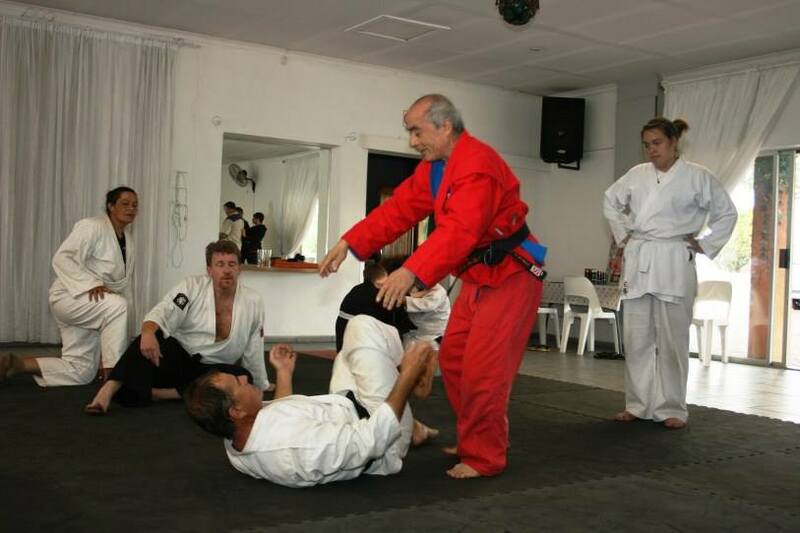 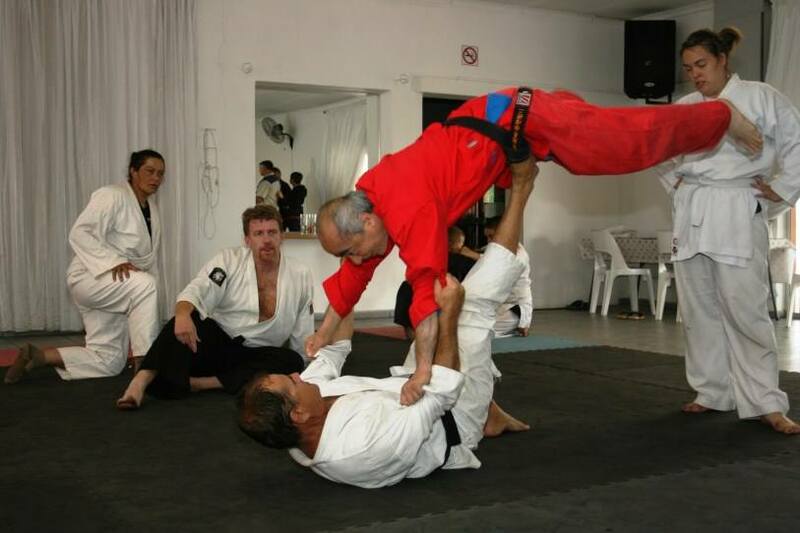 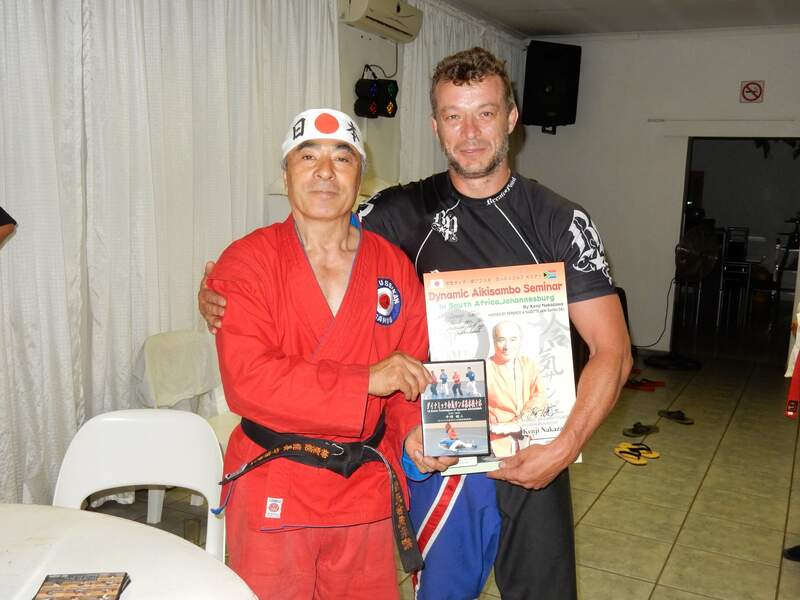 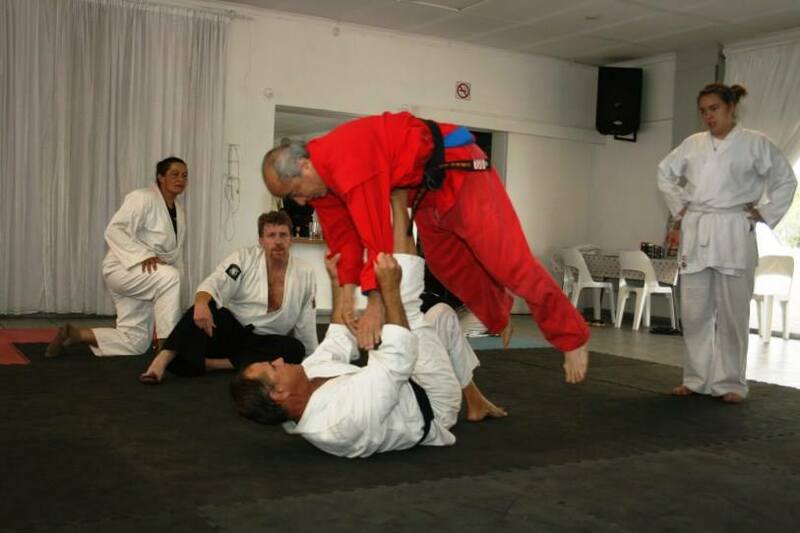 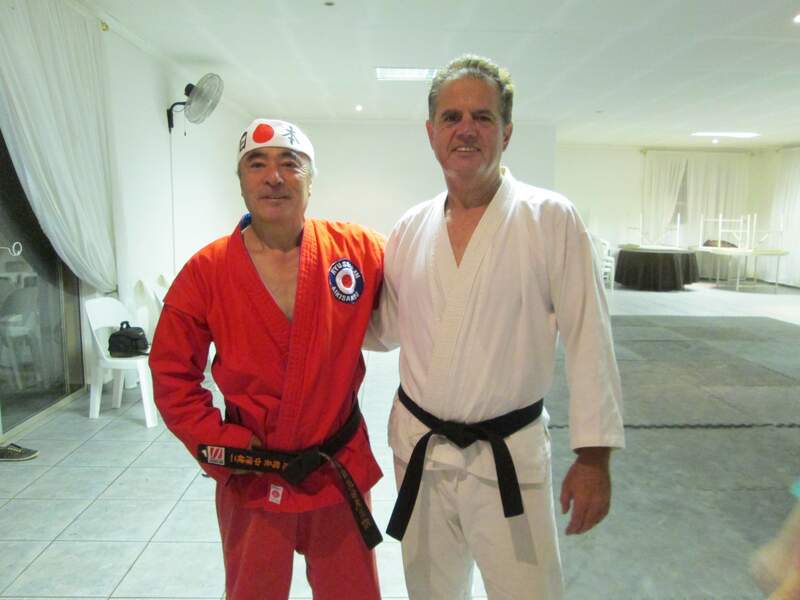 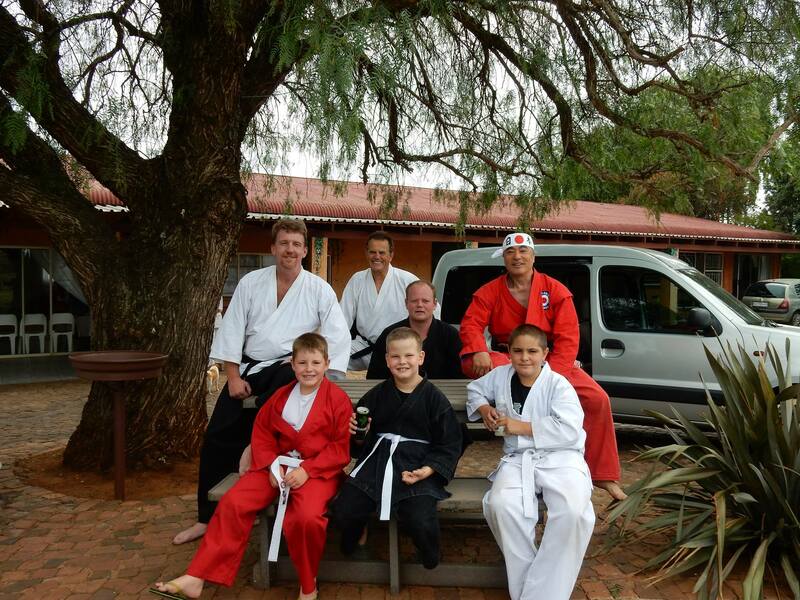 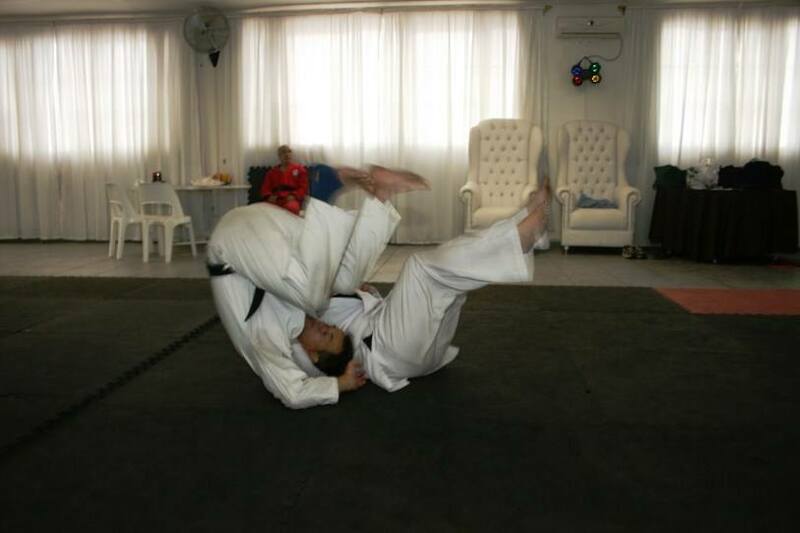 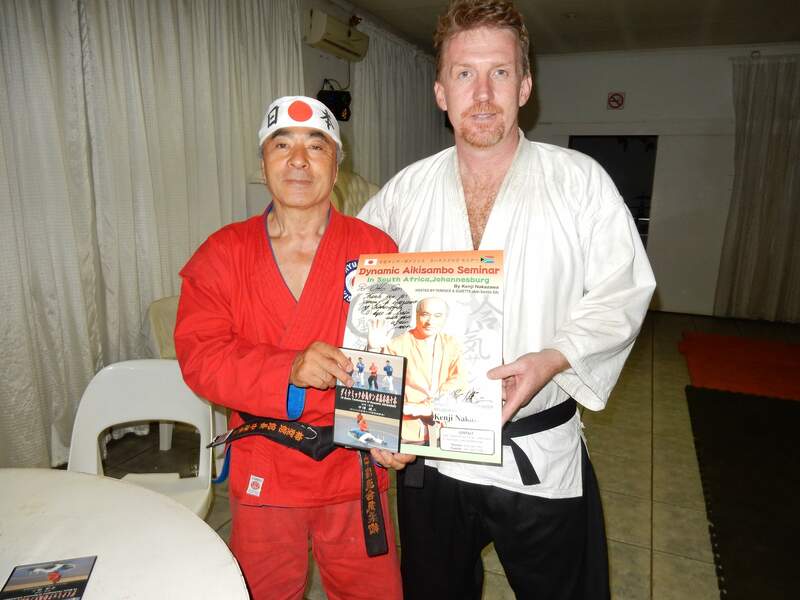 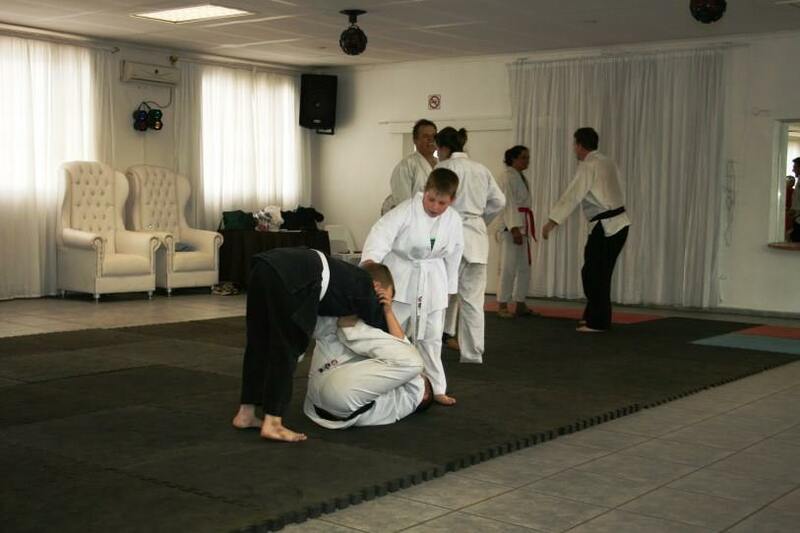 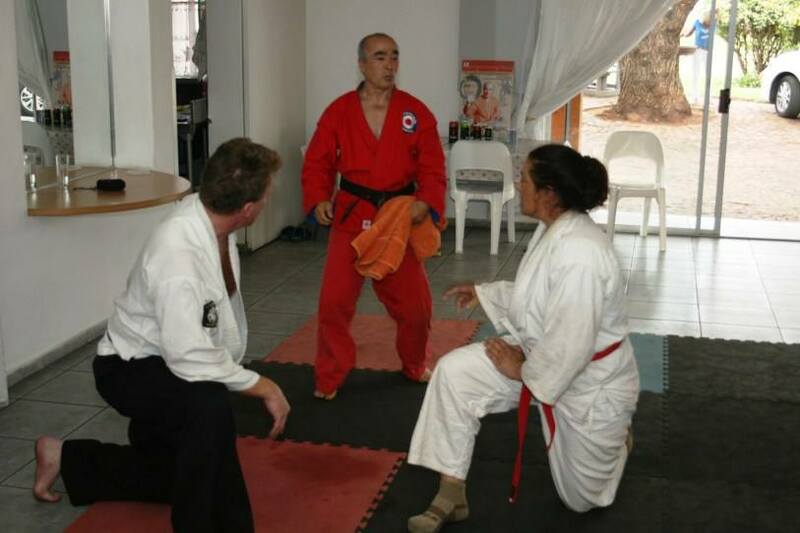 It was my first time Aikisambo seminar and workshop in Johannesburg, South Africa. 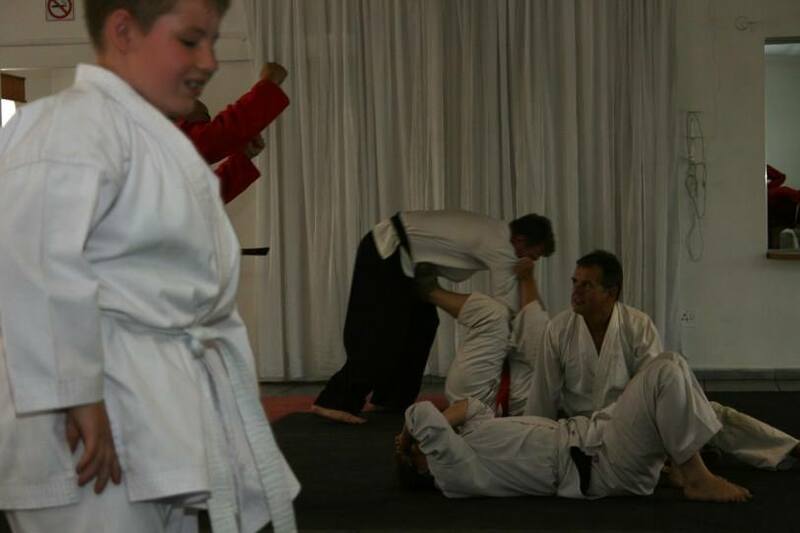 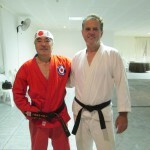 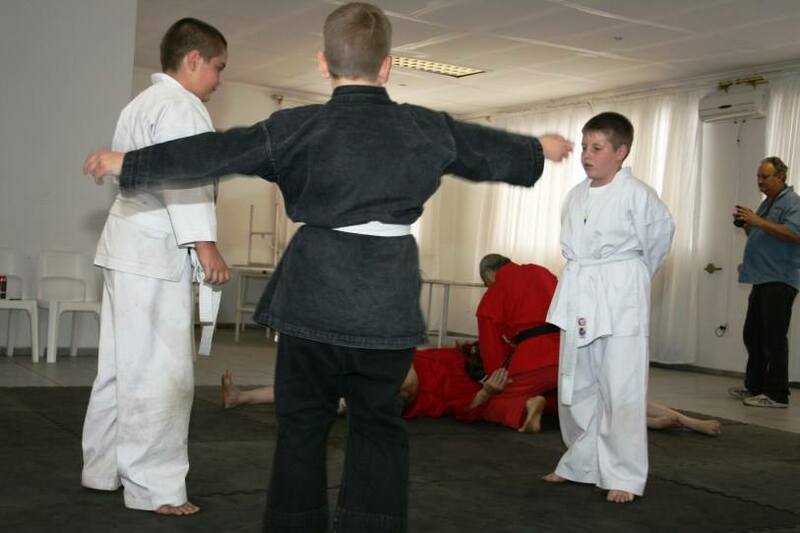 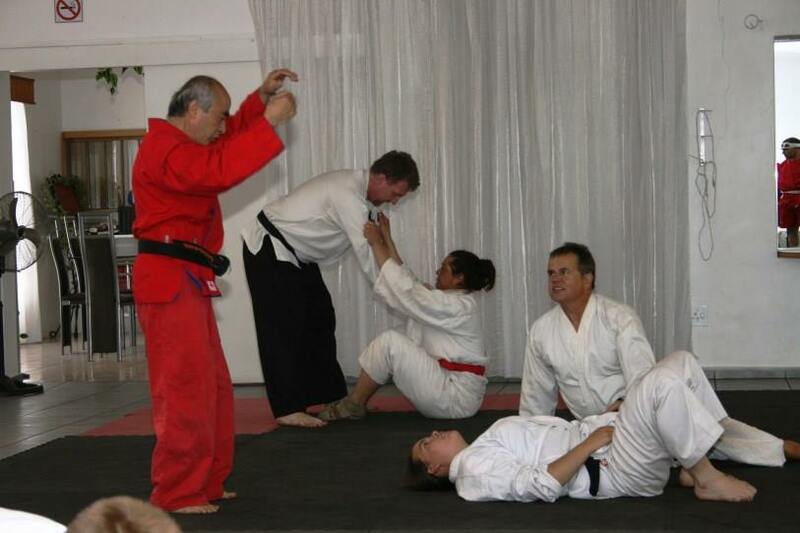 It was well received and many people enjoyed experiencing my unique Aikisambo techniques. 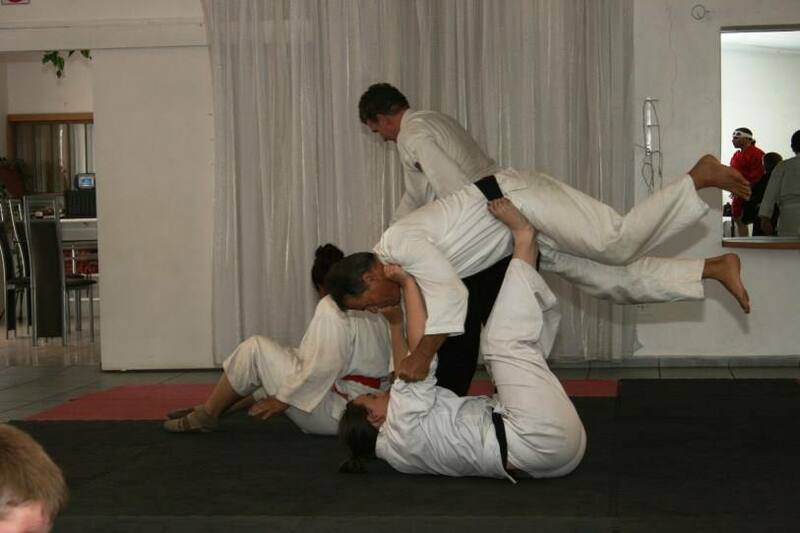 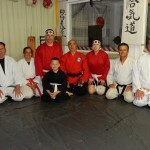 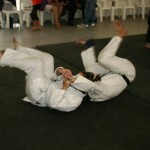 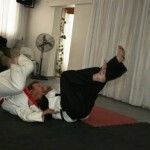 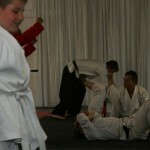 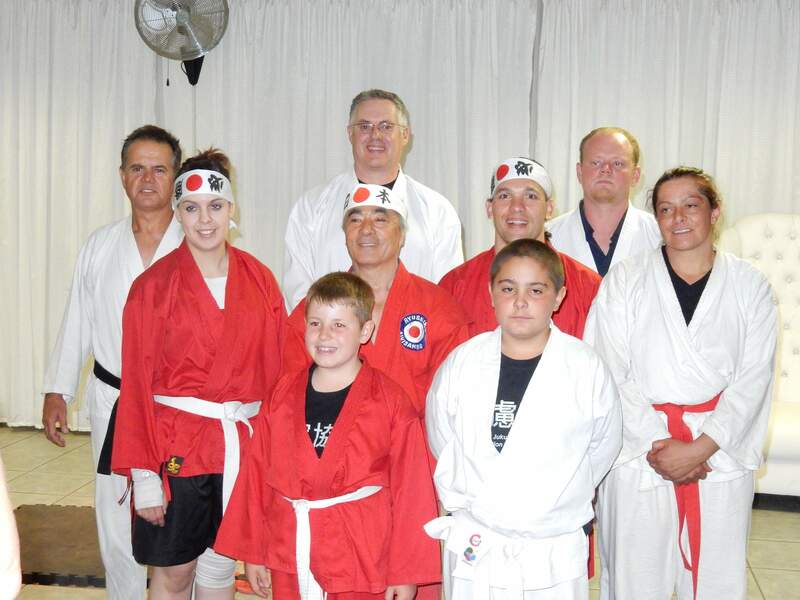 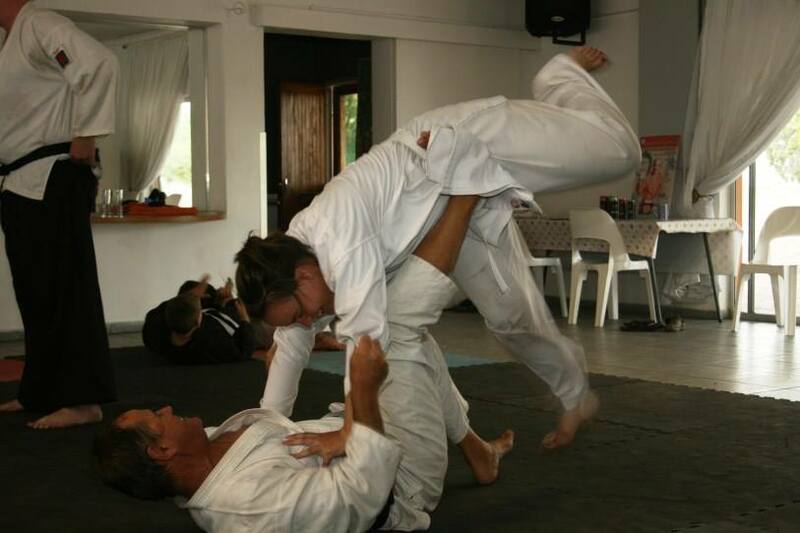 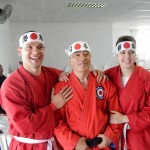 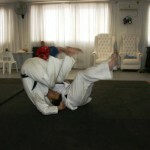 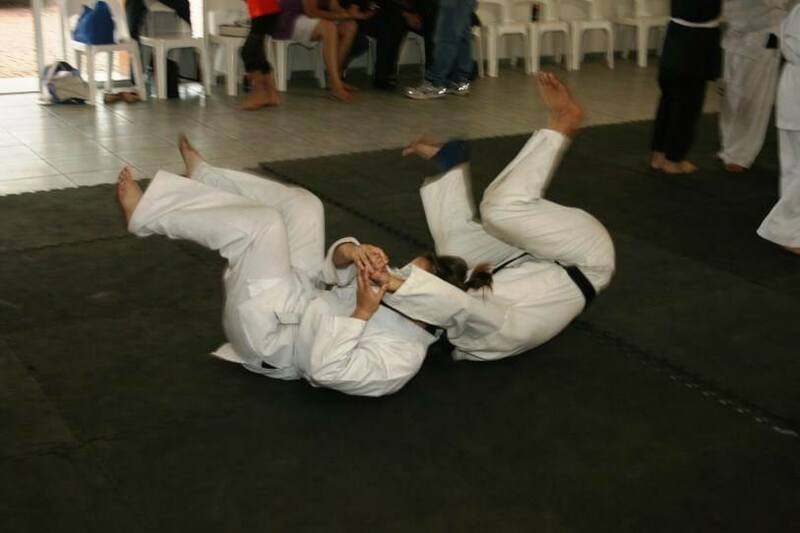 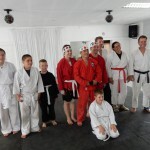 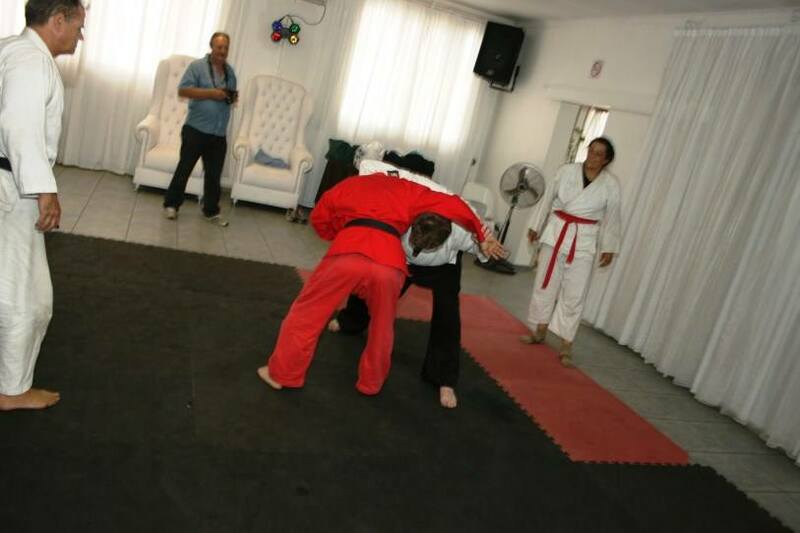 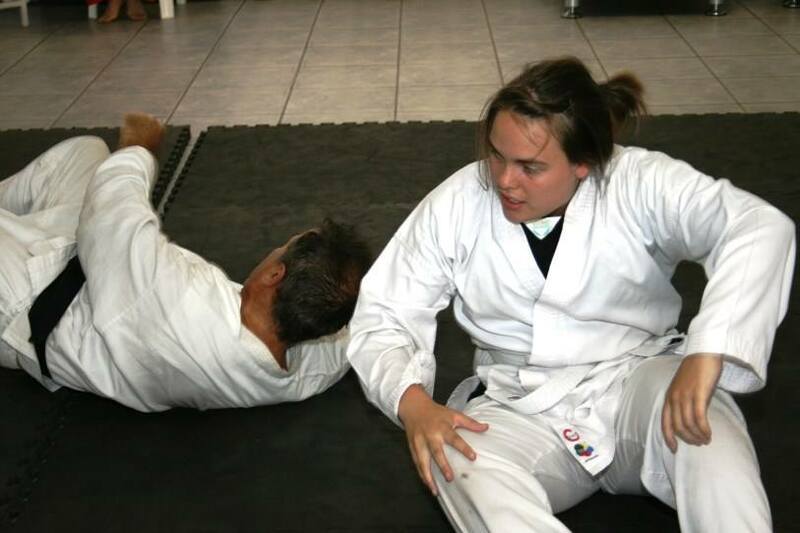 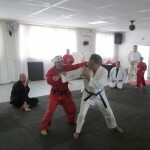 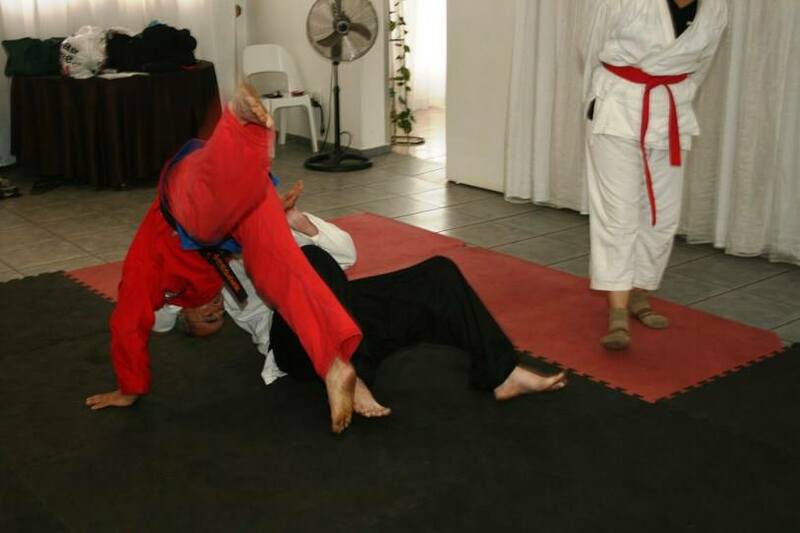 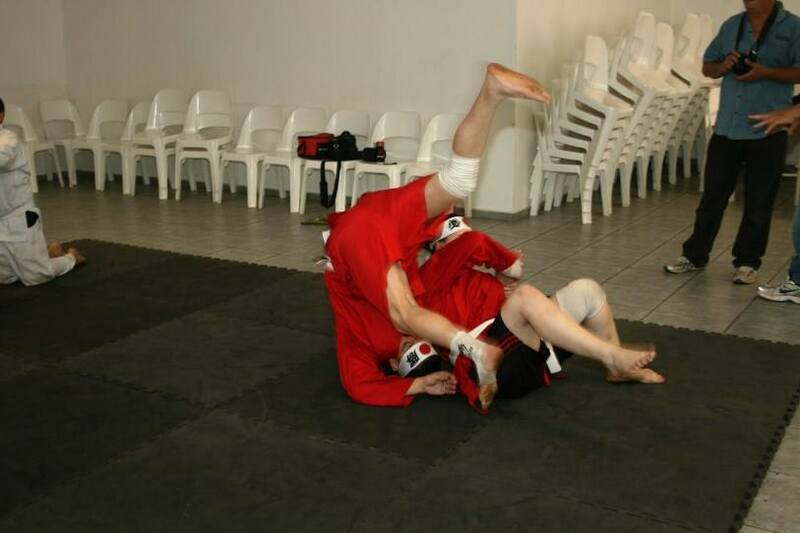 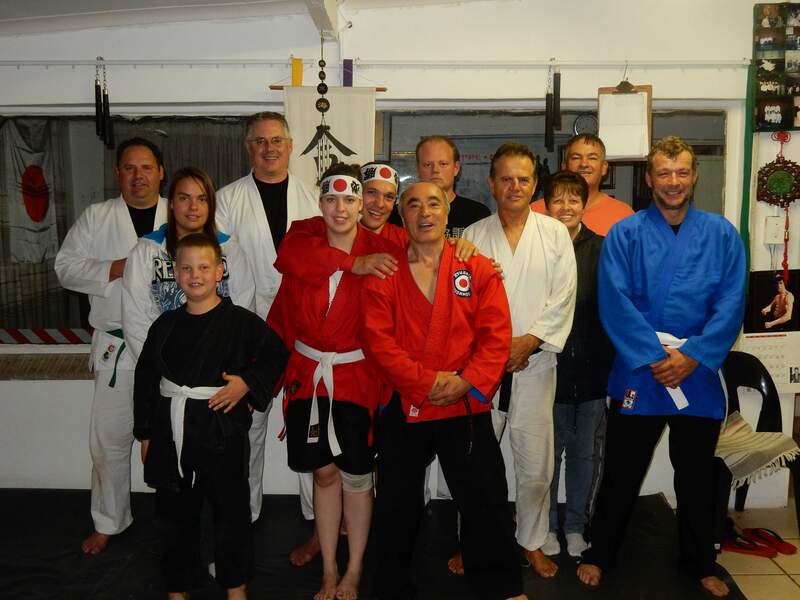 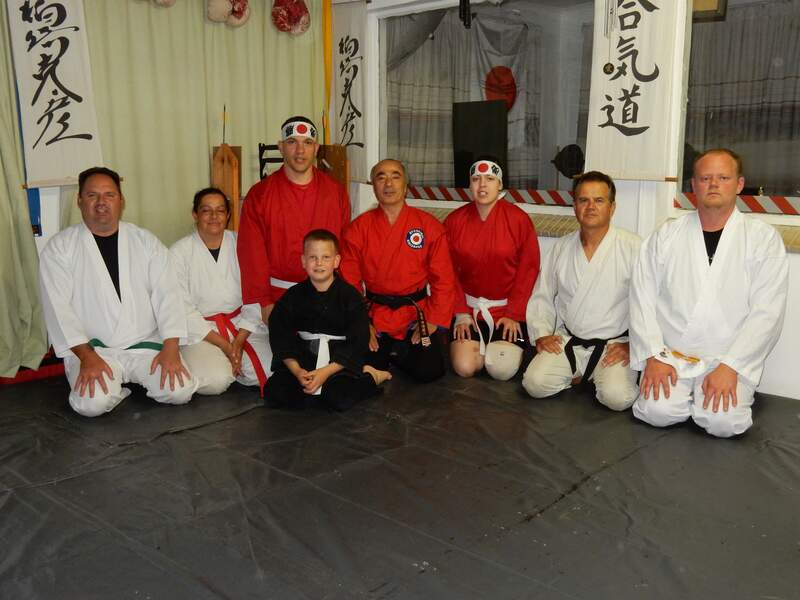 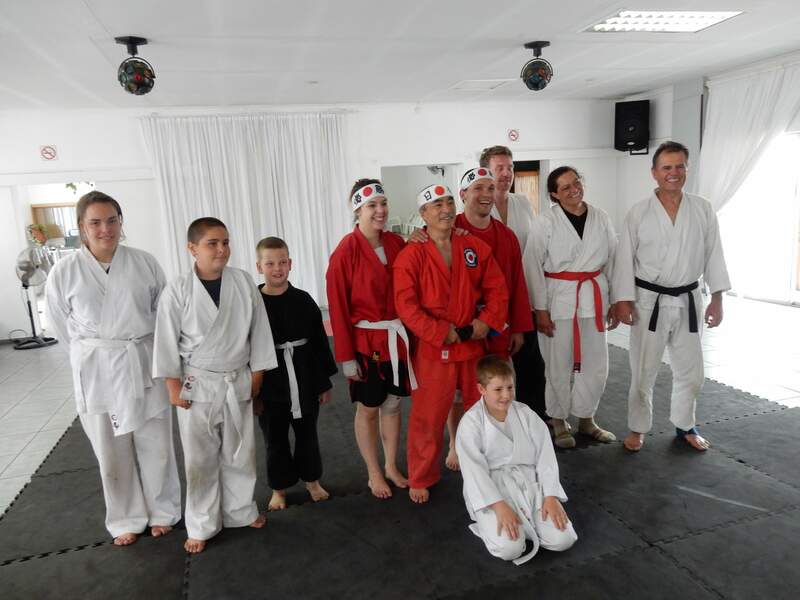 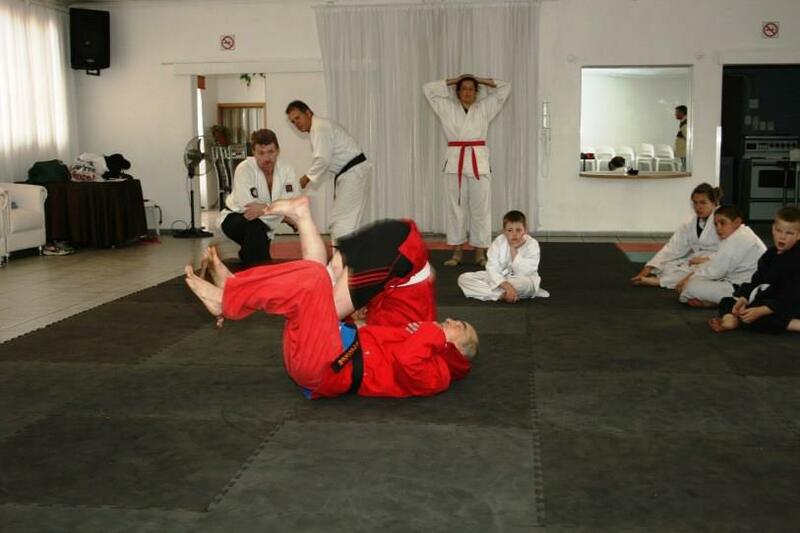 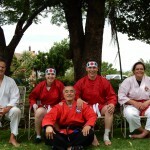 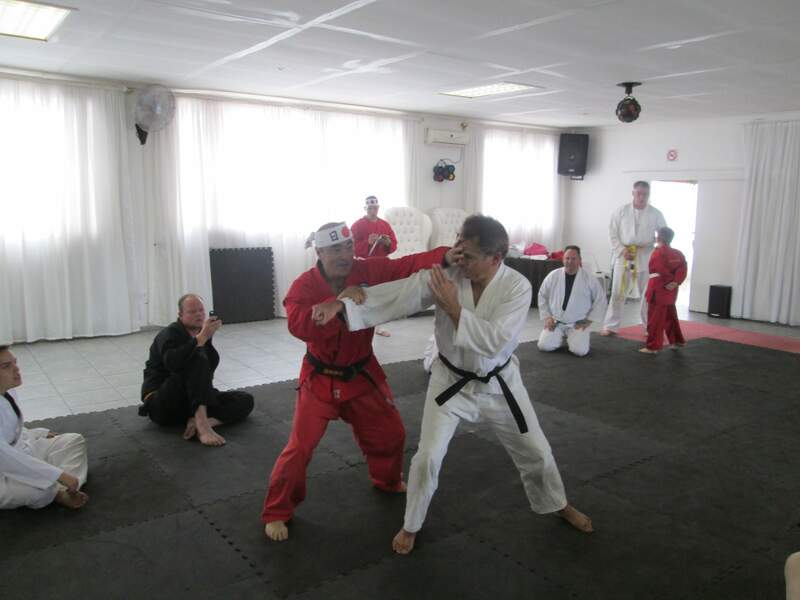 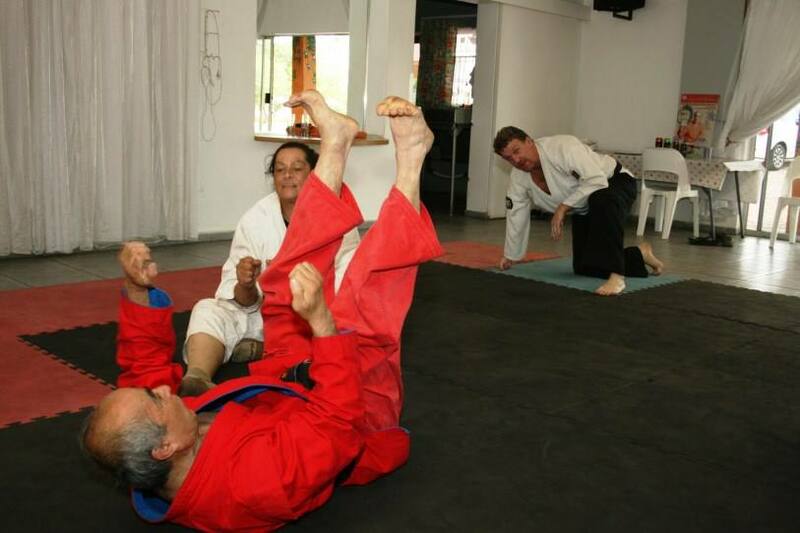 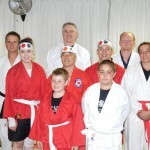 At the end of the seminar, both Terence and Suzette took a Shinsa for Aikisambo brownbelt. 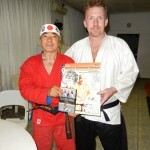 They did very well and contributed in establishing a good Aikisambo foundation in South Africa. 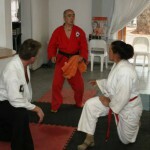 Many people contributed to the success of my first time Aikisambo seminar in Johannesburg. 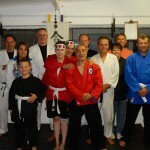 I am very thankful to all these people who worked hard to make my seminar successful and memorable.